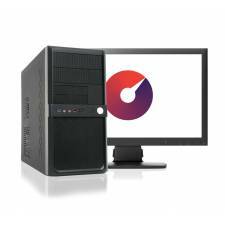 Our range of Professional fully built systems with OS are ideal for the expert/power users. Ideal use for a Video Editing PC, CAD PC, Photo Editing PC. Click the images below for detailed specifications of components in this system. Please note: These sytems are assembled upon purchase and usually ship within 48hrs of the order being placed. During busy time periods these can increase upto 72 hours.